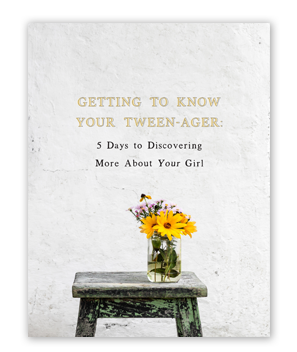 In "Getting to Know Your Tween-Ager", we'll uncover five different ways to learn more about the way your teenager-to-be thinks, what motivates her, and what you can do to help her reach the full potential of who God designed her to be. 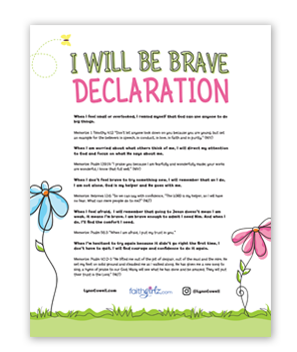 From Lynn's book Brave Beauty, this is a fun, encouraging printable to arm your girl with memory verses to help her face her fears. "I am brave. I am Confident. 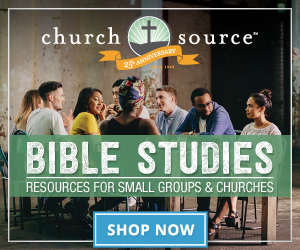 I am because of I AM." 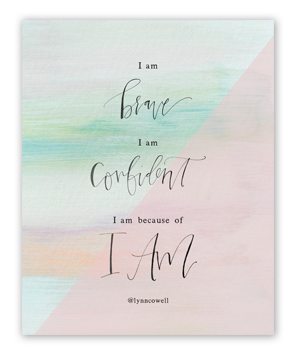 A frame-worthy printable based on Lynn's book Brave Beauty. 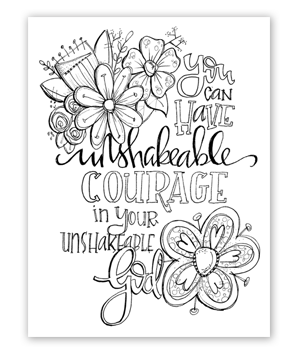 Beautiful coloring sheets to encourage the brave beauty in your life. 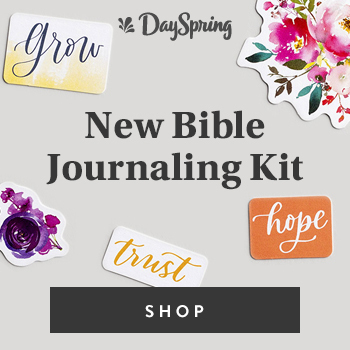 Each of the 5 pages includes an inspirational quote from Lynn's book Brave Beauty.